Alumina ceramics is a kind of alumina as the main material, after the specific work of manufacturing ceramic materials, due to alumina ceramics in conductivity, high temperature resistance performance and mechanical strength are very good, so it is mainly used in the thick film integrated circuit. Alumina ceramics is further processed into a variety of alumina ceramic parts, valve is one of them, although the metal valve through the improvement of structure and material, have greatly improved, but restricted by metal material properties, can not adapt to more and more high wear, strong corrosive condition of demand, thus show the short service life, revealed serious problems, such as, greatly affect the stability of the system operation. After replacing metal valve with alumina Ceramic Valve, a series of problems mentioned above have been properly solved. That is because ceramic material has very small thermal deformation, light weight, and much higher bonding strength than metal, and excellent corrosion resistance, so it can better adapt to the harsh working conditions of high wear and strong corrosion. In general, the crystal ion radius of alumina ceramic material is small, and the ion price is high, the coordination number is large, these inherent properties determine the compressive strength, wear resistance, hardness and other ceramic materials are very good. 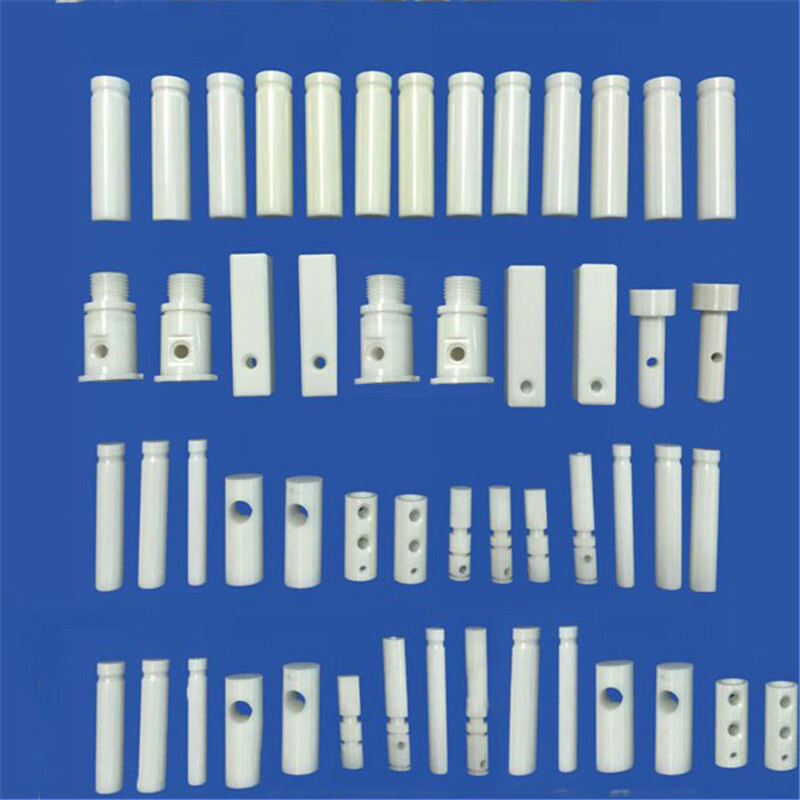 Although the "brittleness" of ceramic material itself and its difficulty in precise processing limit its application scope, the development and progress of martensite phase change toughening technology, composite material technology and nano-ceramic concept have greatly improved alumina ceramics and greatly improved their toughness and strength. 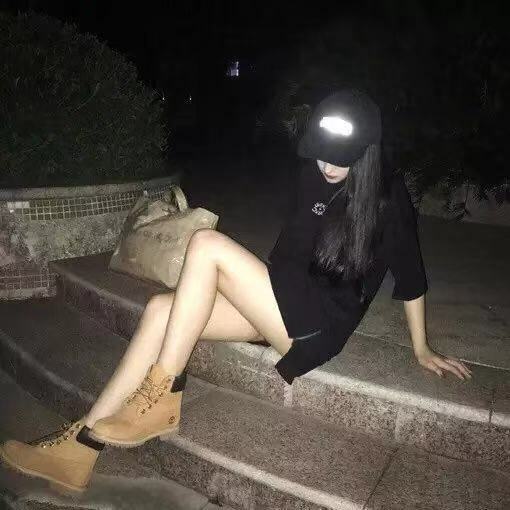 In addition, grinding processing technology has also improved, so that alumina ceramic valves can be better formed, and the products in petroleum, chemical, mechanical and other fields more widely used, as an ideal substitute for traditional metal valves.